On July 18-19, 2016, the leaders of Mediterranean territories will meet in Tangier to trigger positive dynamics to preserve this region and be a proposition force so that COP 22 can reach concrete and ambitious commitments. 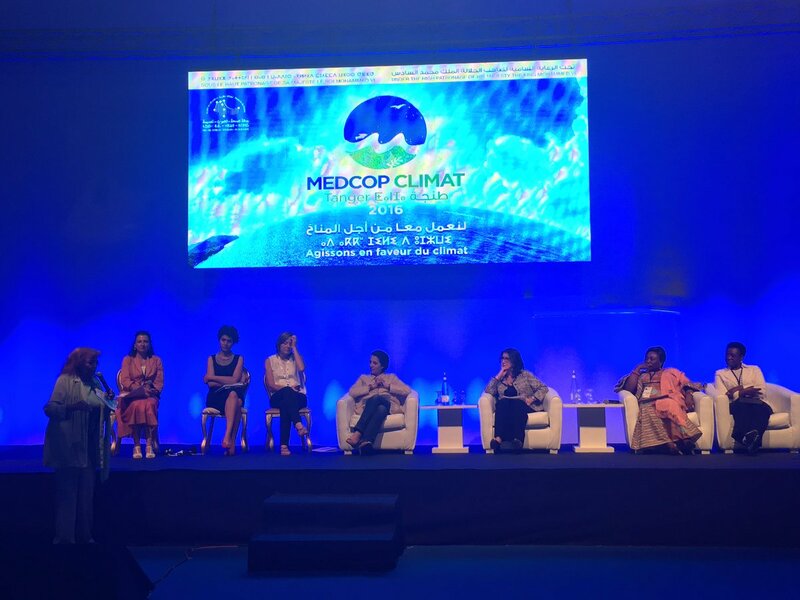 MedCop Climat invites stakeholders from the Mediterranean to consider possible synergies to leverage the positive impacts of existing initiatives or create and formulate proposals to intensify the transition from strategic frameworks to concrete achievements. It aims to be organized every year, ahead of COP, in one of the Mediterranean countries. Discover the programme and follow the hashtag #MedCOPClimat for lupdates via twitter.